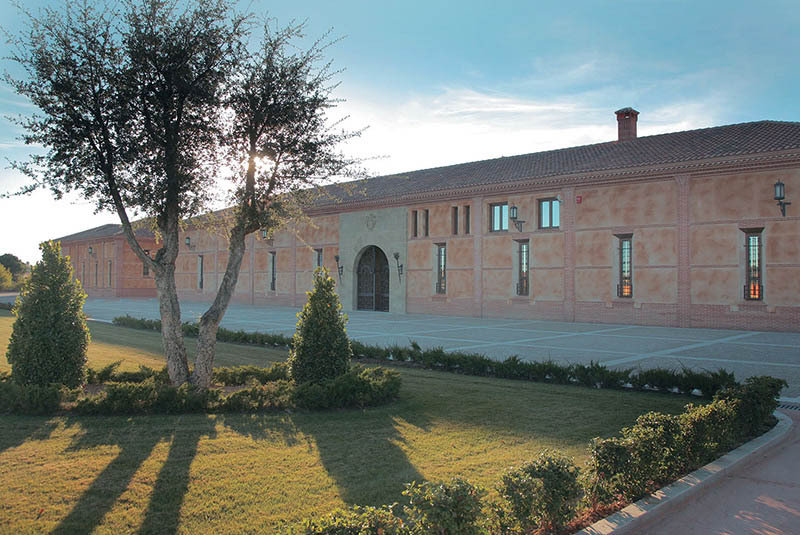 Between Bodegas Ordóñez and Bodegas Teso La Monja, Jorge Ordóñez Selection undoubtedly has the finest portfolio of Toro wines in the United States. Jorge Ordóñez was the first person to introduce D.O. Toro wines into the United States market. Long ago, the town of Toro was famous for producing the finest red wine in Spain and was mentioned in the historic literature of Alfonso IX (King of León, 12th c.), Juan Ruiz the Archpriest of Hita, Quevedo, Luis de Góngora, and Miguel de Cervantes. In 14th Century Sevilla, the sale of any foreign wine was prohibited, save the wines of Toro. These wines also accompanied Spanish explorers to the New World. The legendary Duero River plays a very important role in the history of D.O. Toro. The Duero deposited Toro’s characteristic sandy soils in this region thousands of years ago. These sandy soils allowed D.O. 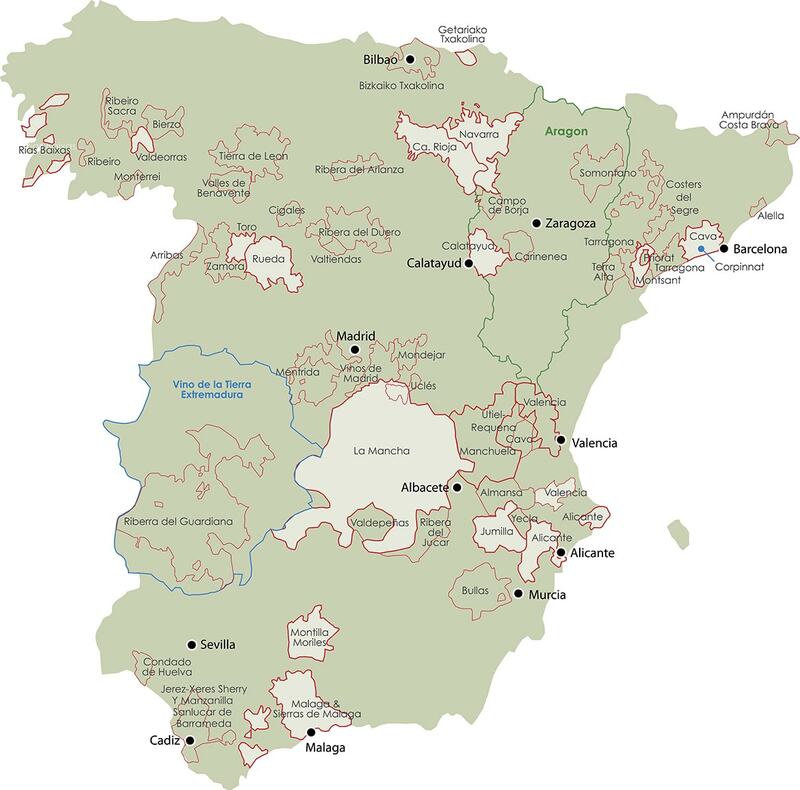 Toro to completely resist the phylloxera plague, and as a result, Toro was the only Spanish region that completely resisted the phylloxera, and is home to the highest concentration of ungrafted vines in Spain. Located on the northwest corner of the Spanish central plateau, the vineyards in Toro are located at extremely high altitudes, resulting in drastic temperature swings between day and night. This is extremely important for the buildup of acidity in the resulting Tinta de Toro wines. The local indigenous grape, Tinta de Toro, is Spain’s oldest and most original clone of Tempranillo. It is not rare in Toro to find 130 year-old dry farmed, head trained vineyards of Tinta de Toro planted on their original rootstock. These extremely low yielding vineyards produce an absolutely unique, intense, and almost unattainable expression of Tempranillo, Spain’s most important indigenous grape. 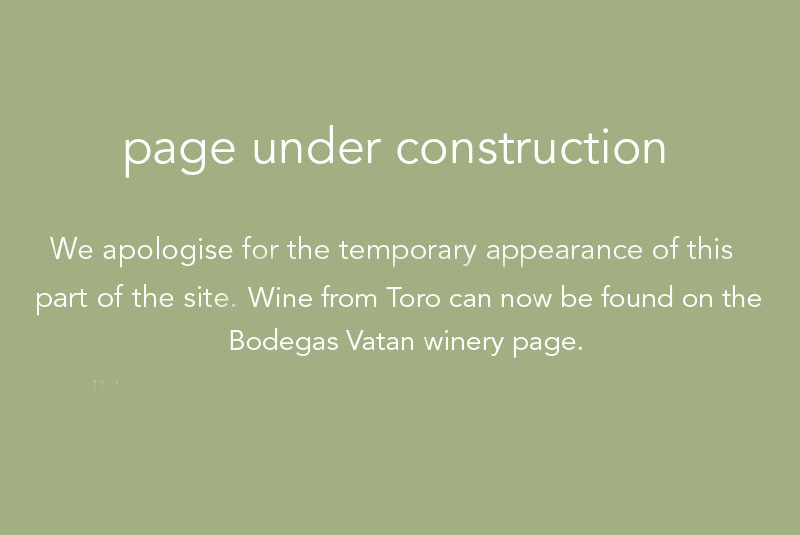 Unfortunately, the trend in Toro, as is elsewhere in Spain, is the uprooting of these historic vineyards and replantation with either newer, more commercialized clones of Tempranillo on trellis, or the plantation of international grapes, many times with irrigaton. Bodegas Ordóñez & Teso La Monja fights this unfortunate trend by championing Toro’s oldest, most authentic vineyards.